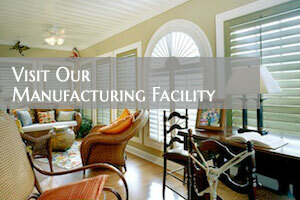 Artisan Shutter has been providing high quality shutters and blinds for Fort Mill, SC residents for over two decades. 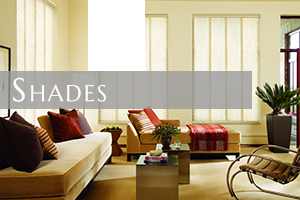 We ensure the quality of our products. 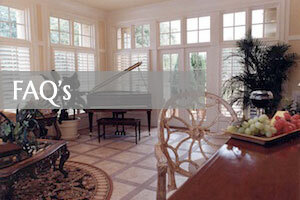 Expert installation by qualified, trained technicians. 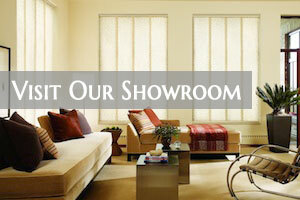 No matter what your interior design style is, we can provide a window treatment to match your design and décor. Our customers are our priority. 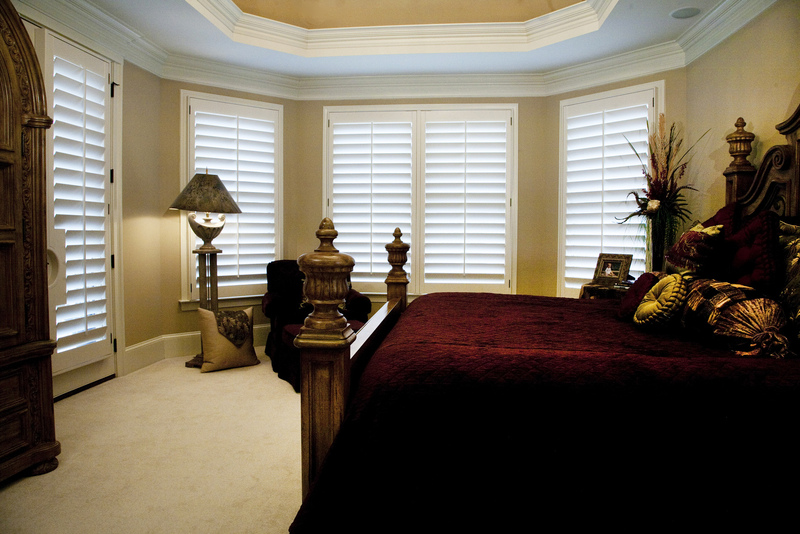 Artisan Shutter offers free consultation from our highly-trained window treatment technicians. 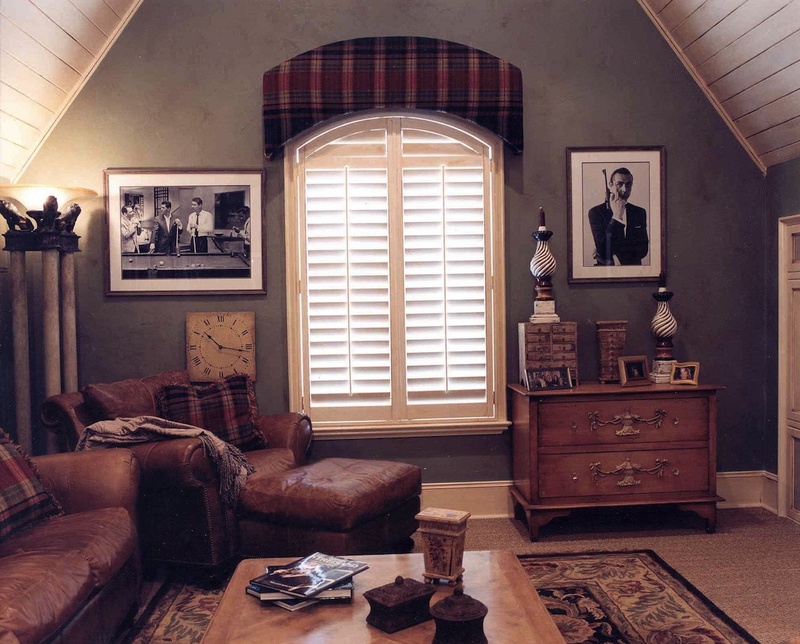 Every window is different, and Artisan Shutter provides personal window consultation. Fort Mill, SC is a suburb of Charlotte, North Carolina. Fort Mill was incorporated in 1873. As textile companies started to establish, Fort Mill began to attract families. The population is almost 15,000. A small town with some big attractions. The Carowinds Amusement Park is located in Fort Mill and is fun for the whole family. The Upper Room Chappell is also located in Fort Mill. It provides a replica of the Upper Room where the Last Supper. Visitors can get a glimpse of the Last Supper, in addition to pray, mediate and just relax there. A small town with a lot to offer. Hospitality is offered to visitors. All types of shopping and excitement awaits in Fort Mill. 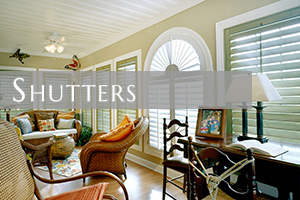 Artisan Shutter is the leader in window treatment for Fort Mill, SC residents. 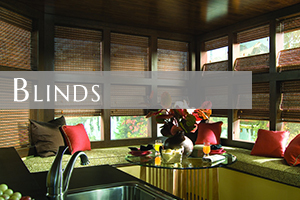 For all your window treatment needs, call Artisan Shutter today!